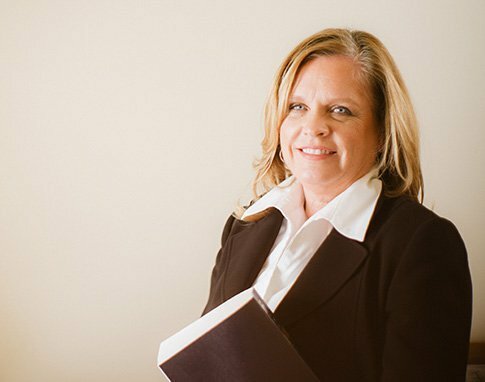 Norelli Law is pleased to announce that Firm Partner Donna Savage is the course planner and will serve as moderator for a unique Title IX Continuing Legal Education (CLE) course presented by the Mecklenburg County Bar. The program, titled "Title IX - Our Past, Our Daughters' Future", is on January 29, 2015 from 9:00am to noon at the Mecklenburg County Bar and Foundation Center, which is located at 2850 Zebulon Avenue in Charlotte. Speakers will include Judy Rose, Athletic Director at UNC Charlotte and former Winthrop University basketball player; Dawn Floyd, Title IX Compliance Officer at UNC Charlotte; and Kelly Black-Holmes, JD, who is Senior Counsel at Turner Broadcasting System, Inc. and a former Harvard University basketball player. Donna Savage, who played field hockey at Purdue University, will provide a student athlete perspective and moderate a round table discussion with Title IX athletes. To learn more about the CLE or to register, please visit this link.